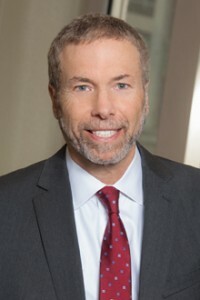 Richard Kanoff, a partner at Burns and Levinson, LLP, serves as the chair of the Energy and Clean Technology Group in their Boston office. 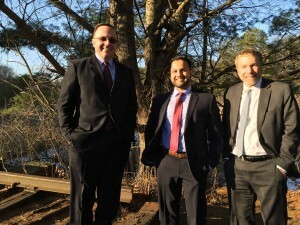 Attorney Kanoff is also a former Assistant Massachusetts Attorney General in the Utilities division. He has represented clients before the Federal Energy Regulatory Commission, including clients in proceedings involving the Northern Pass transmission project. 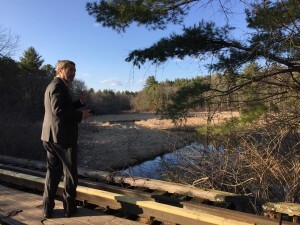 He has been retained by multiple community groups and cities and towns in both Massachusetts and New Hampshire to fight the Kinder Morgan gas pipeline project. Vigorous opposition can be successful. In Sudbury, we are just beginning.